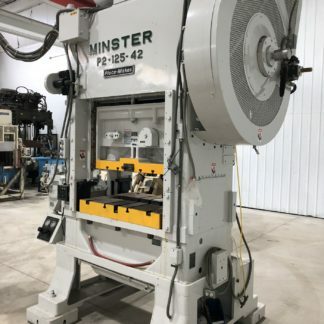 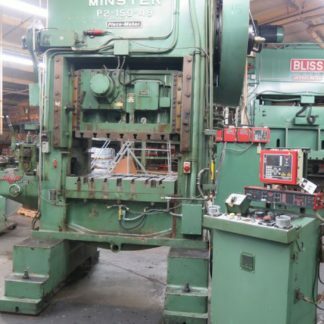 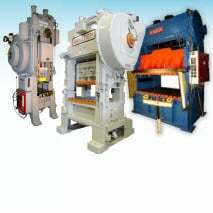 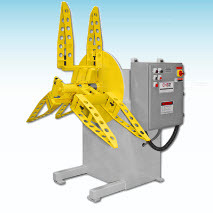 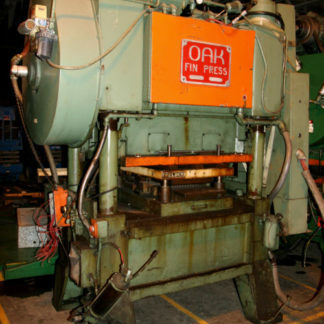 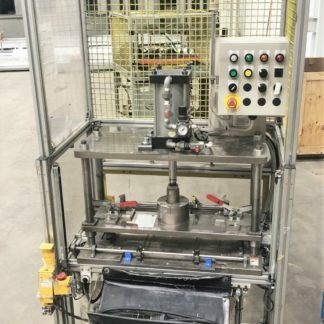 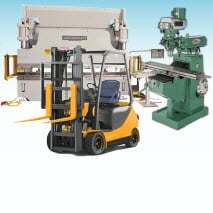 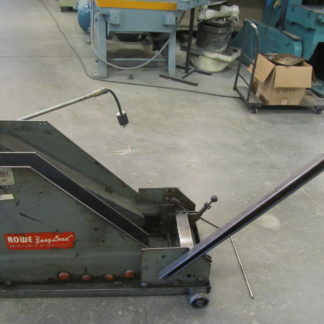 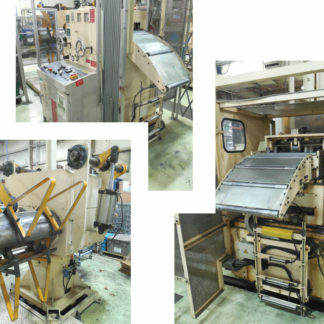 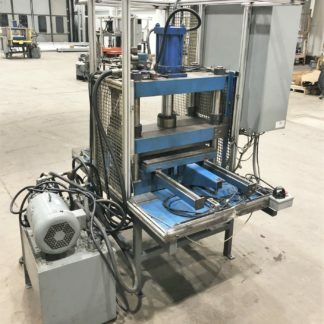 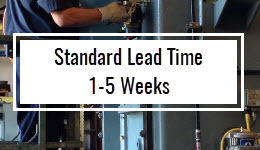 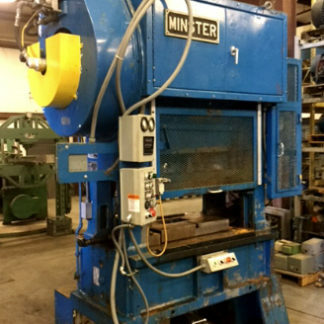 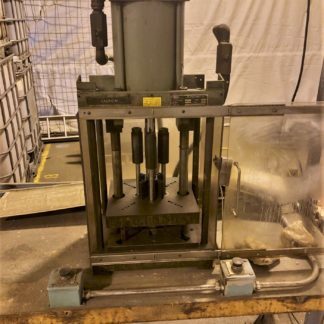 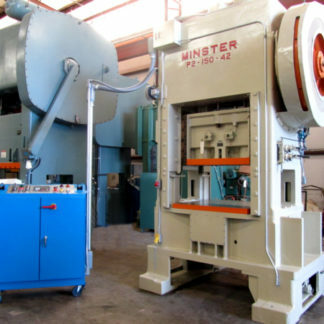 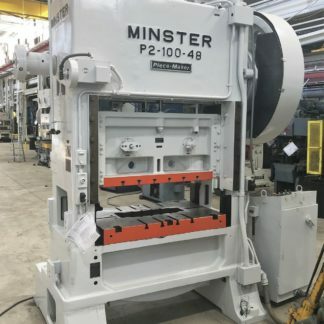 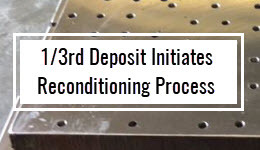 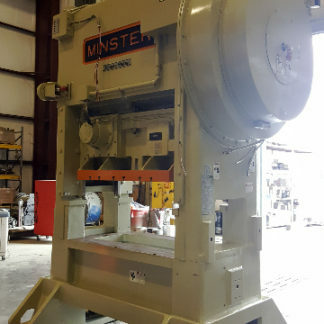 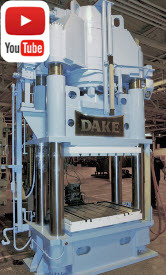 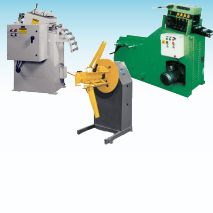 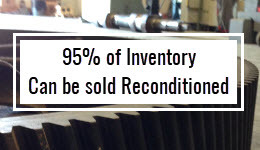 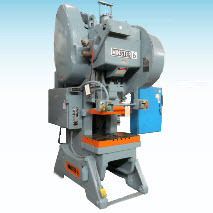 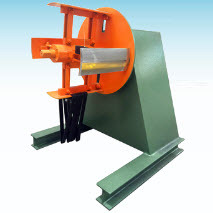 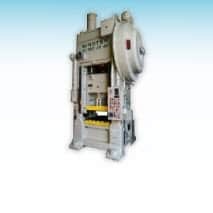 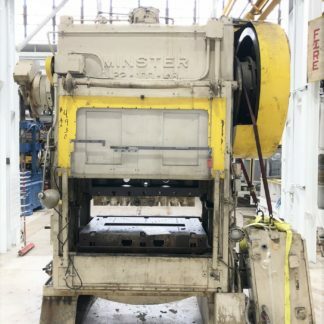 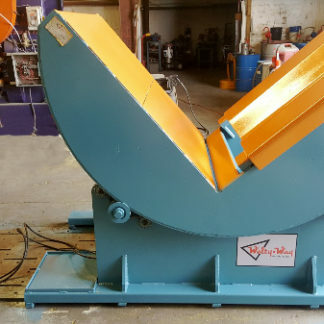 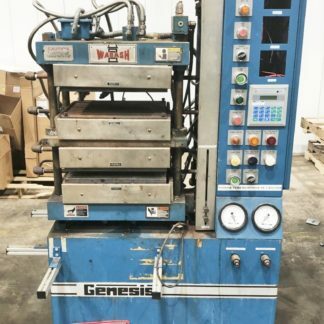 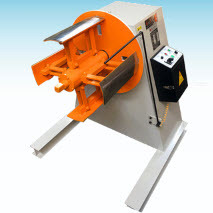 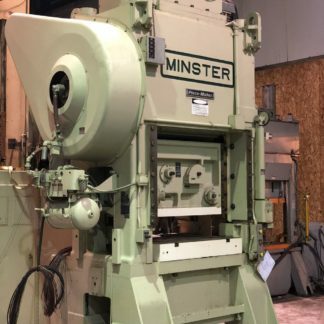 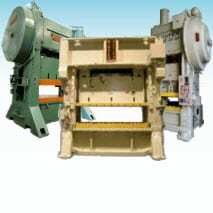 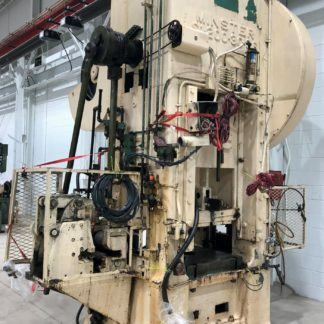 ***With complete OAK Feed Line including Progression Feeder and Fin Stacker! 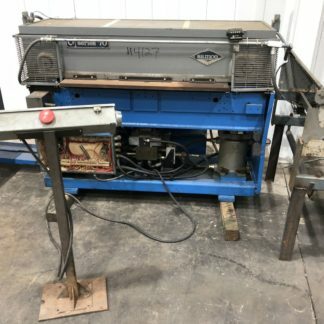 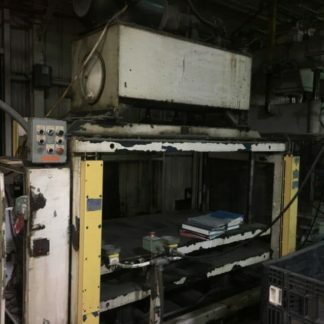 Niagara SD-2100-72 10″ Str, 27″ Sh, 72″ x 30″ Bed, 24 SPM, 12″ Windows, with Update “Link” Controls & Air Cushions in the Bed, runs very good! 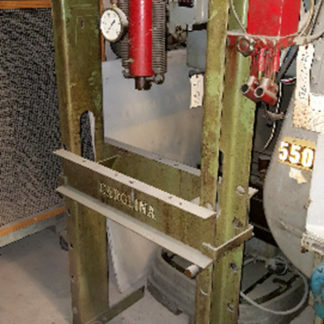 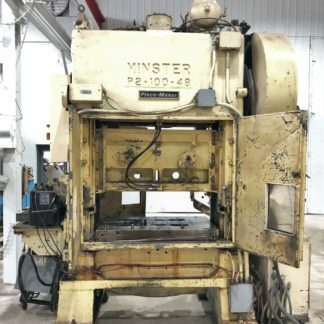 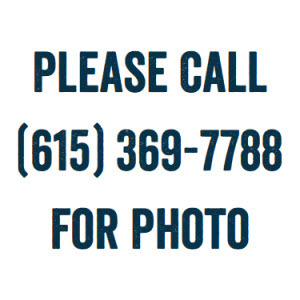 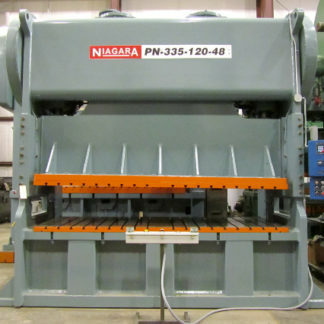 NIagara PN120-72-36 6″, 15″ SH, 72 X36 BED, 30 SPM, AC, 20″ WW, 1978. 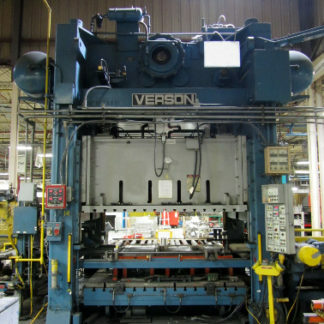 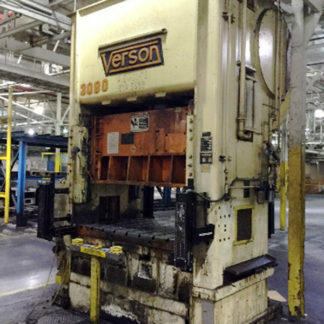 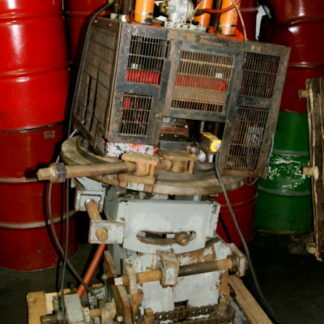 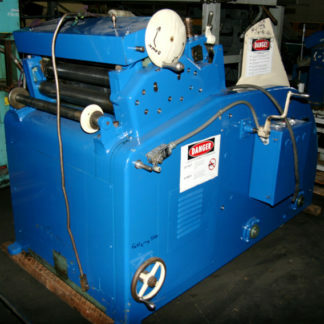 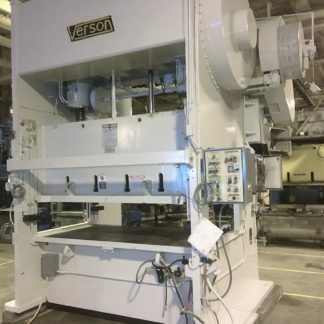 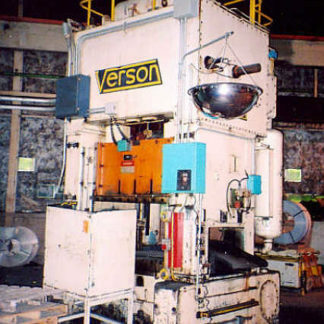 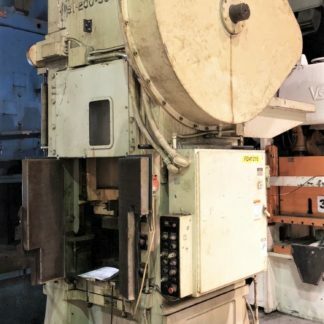 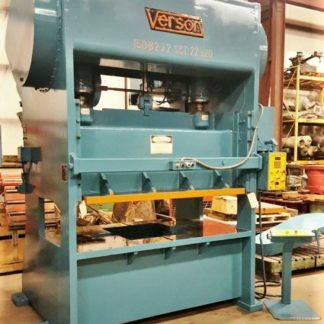 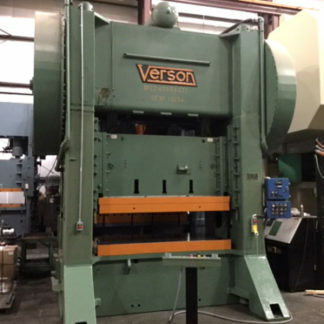 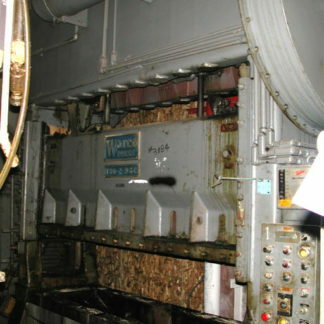 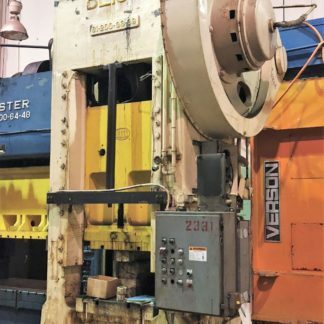 Verson 150-B2-72 8″ Stroke, 16″ Shut Height, 72 x 36 Bed, 30 SPM, 12″ ww, 1985. 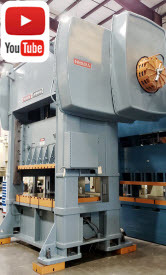 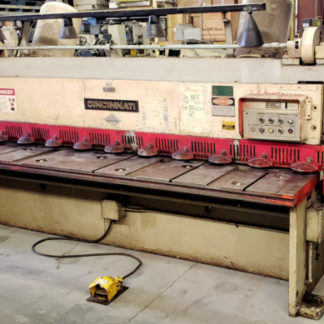 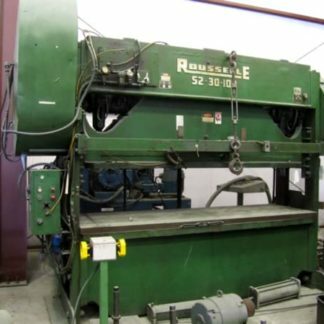 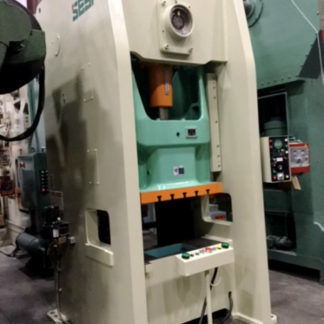 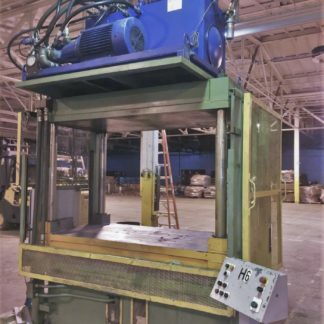 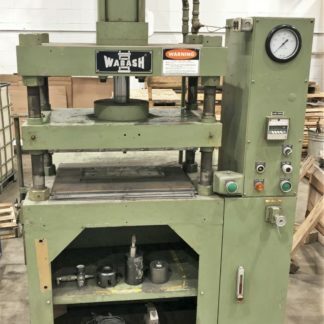 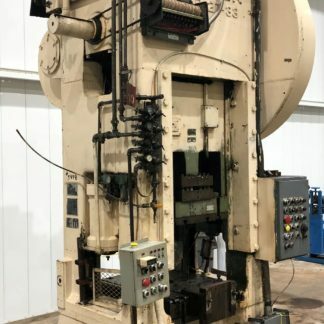 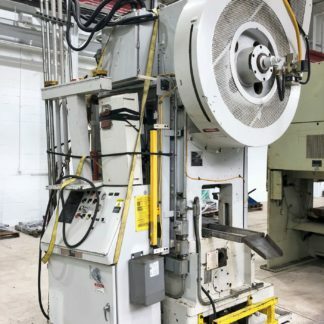 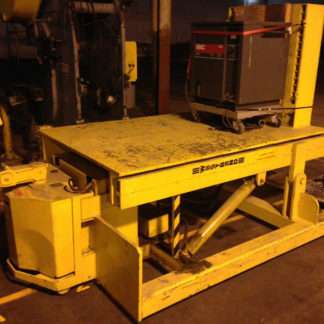 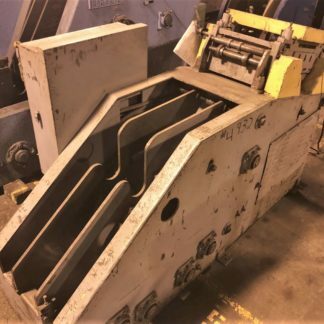 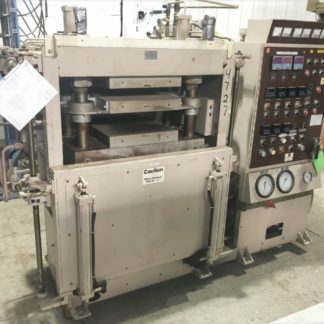 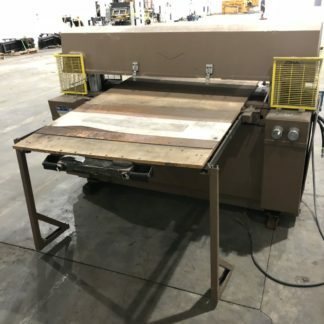 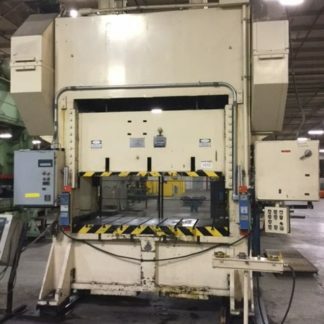 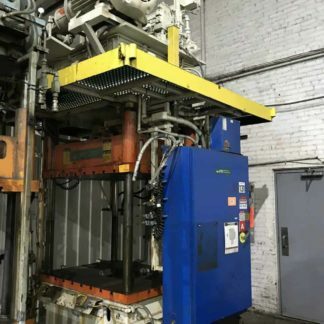 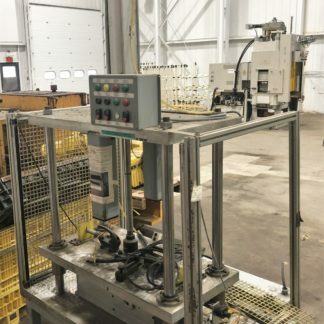 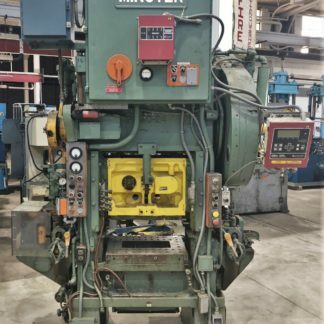 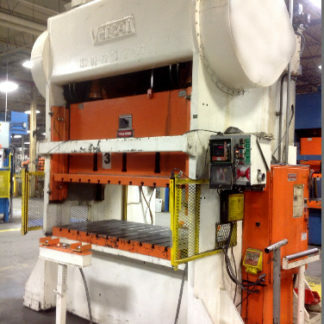 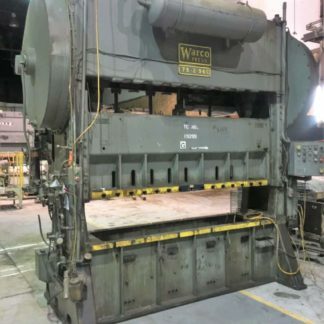 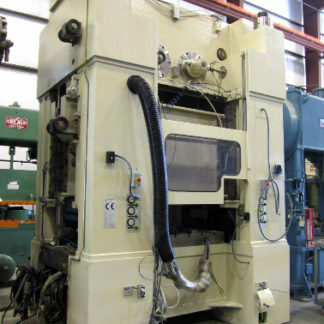 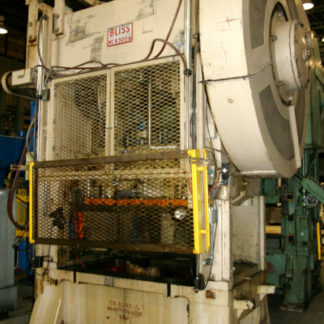 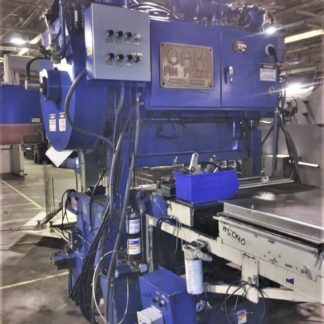 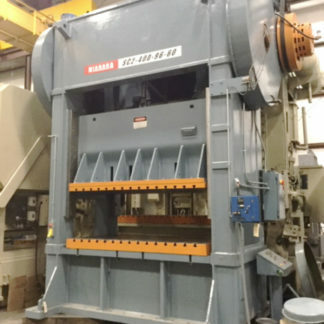 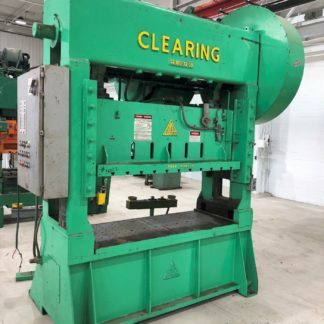 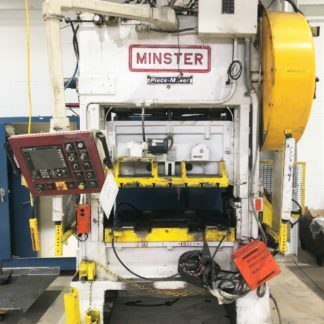 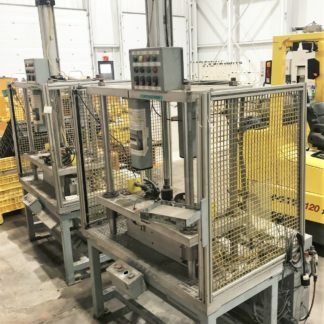 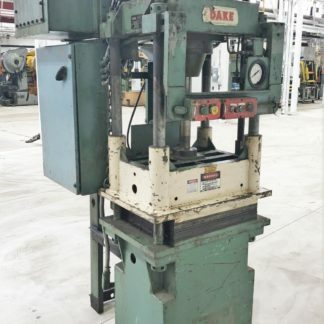 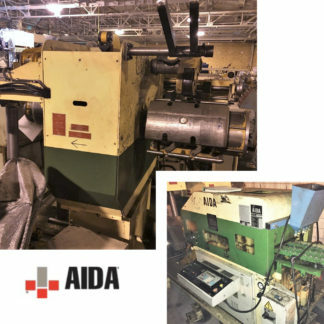 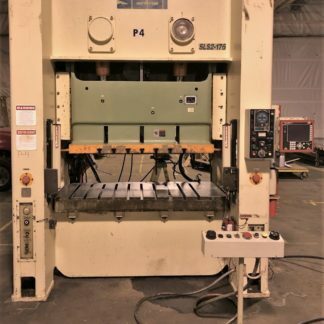 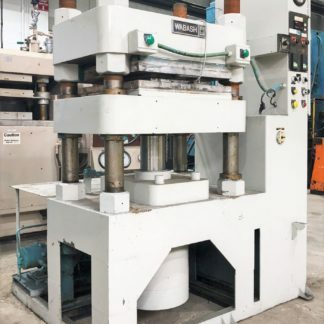 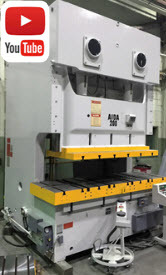 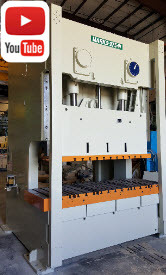 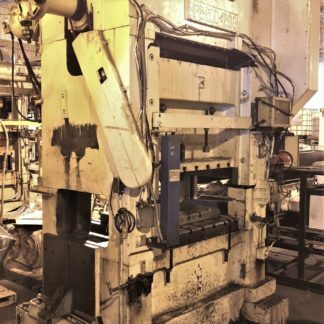 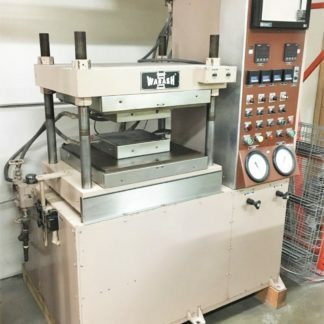 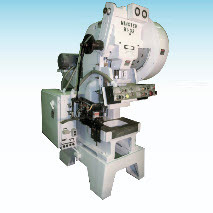 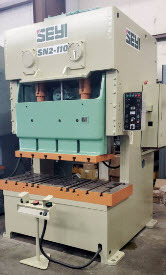 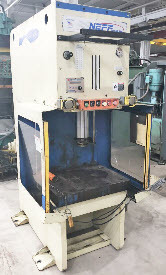 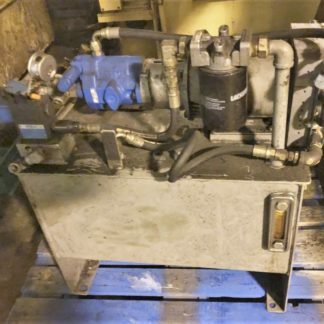 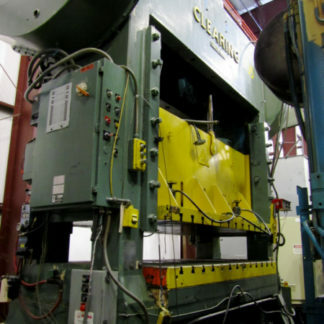 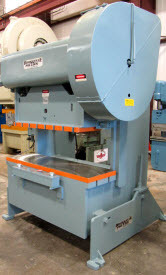 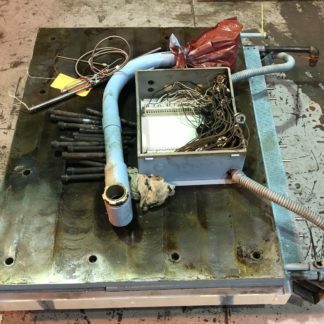 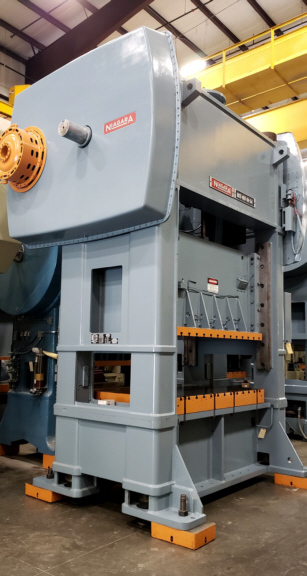 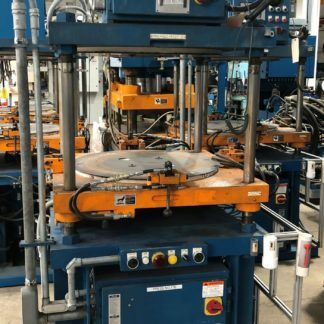 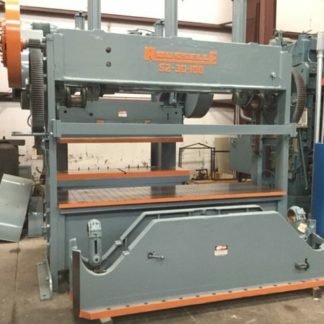 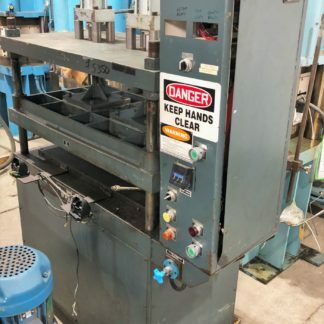 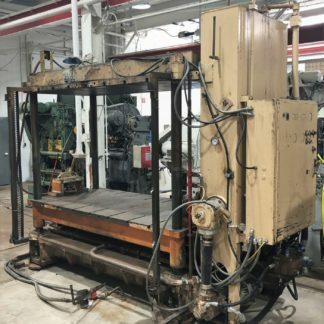 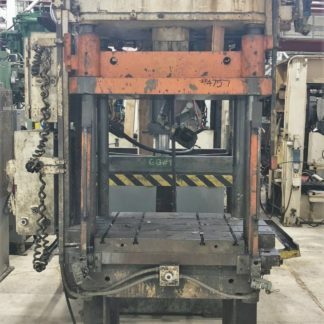 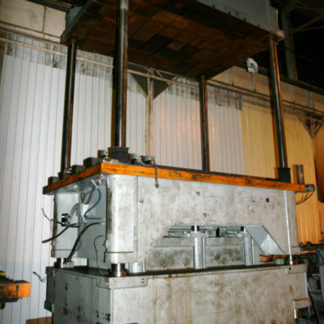 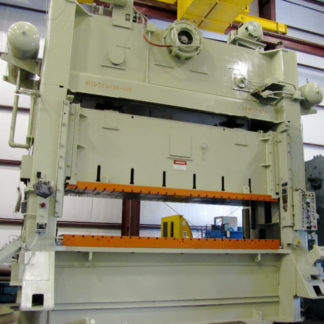 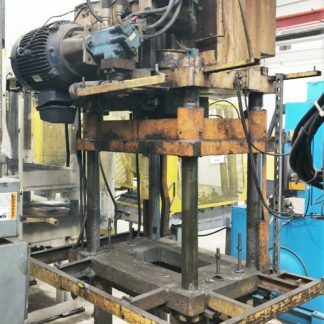 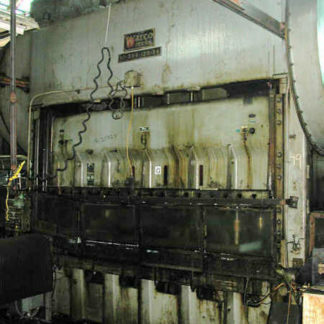 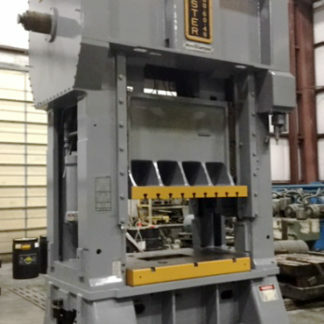 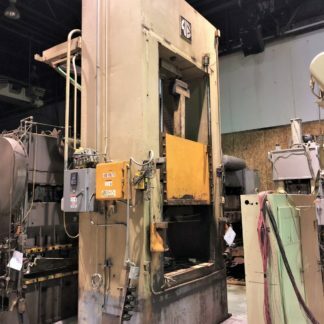 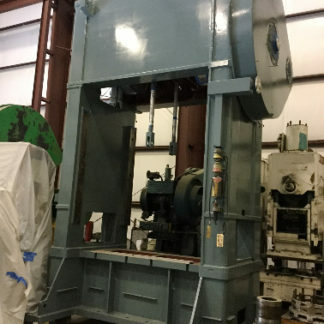 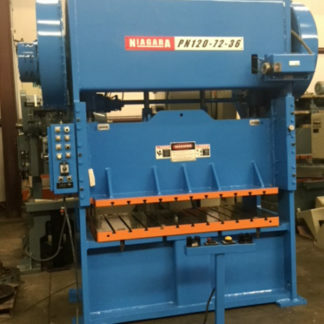 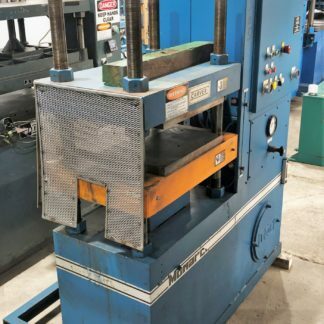 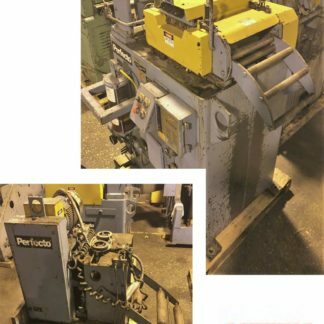 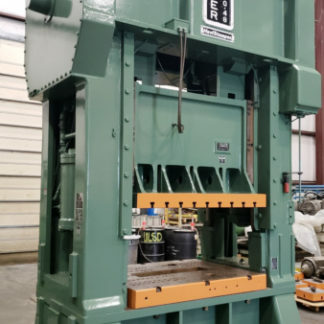 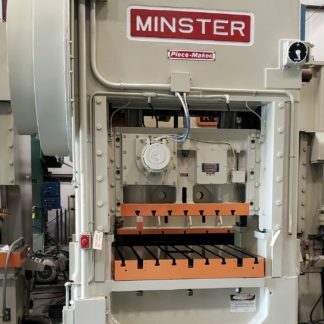 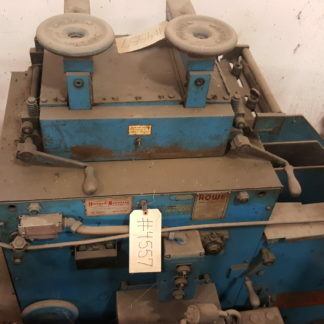 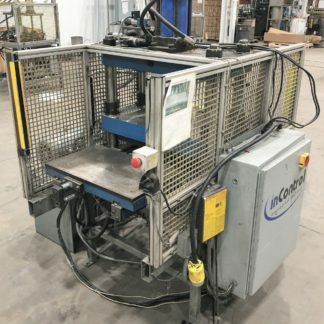 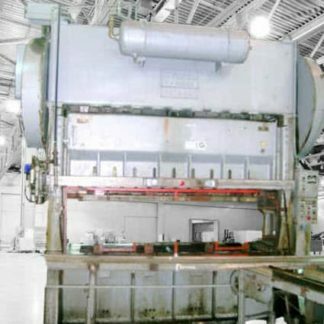 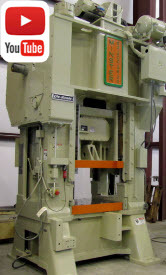 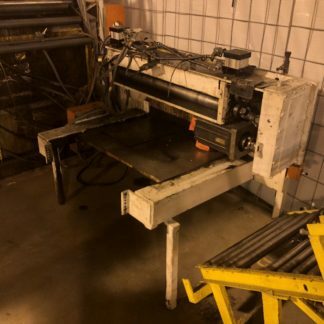 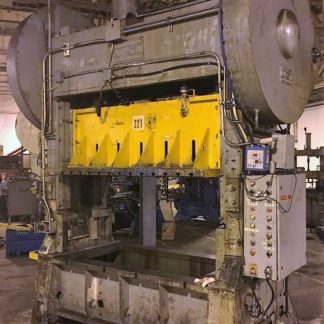 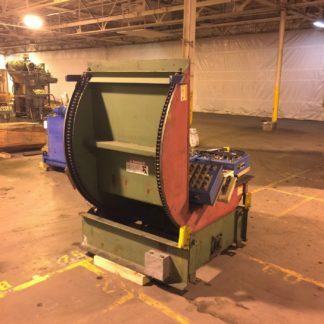 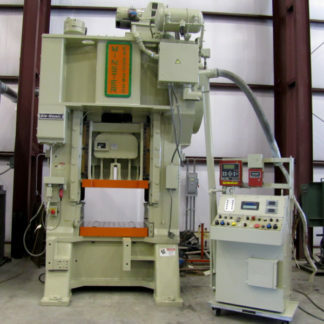 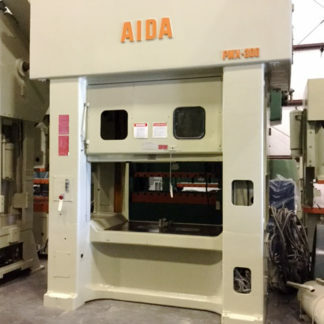 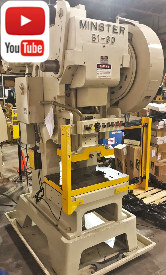 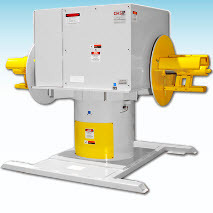 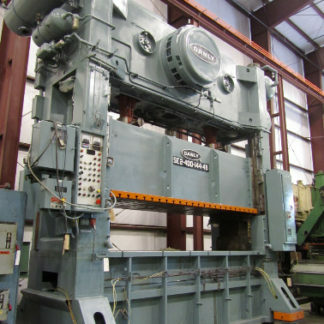 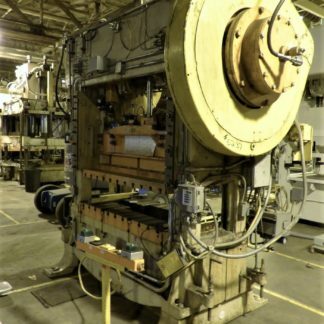 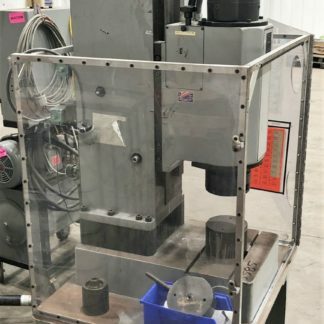 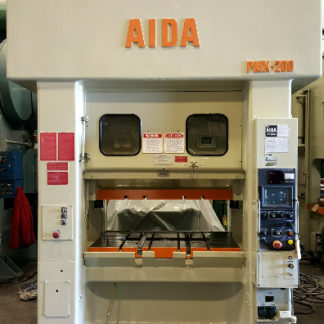 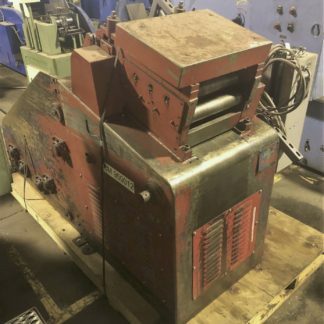 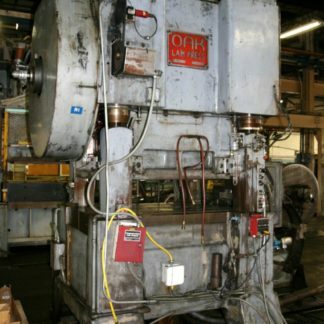 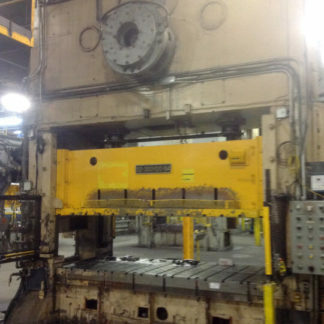 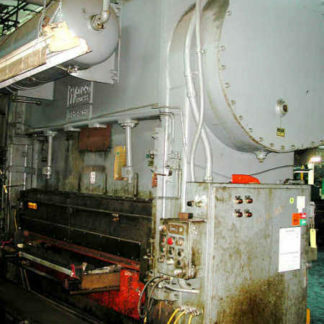 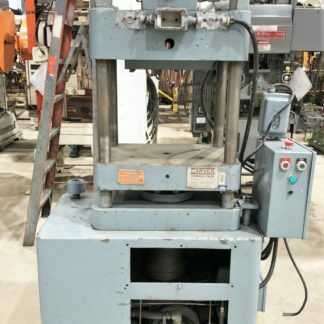 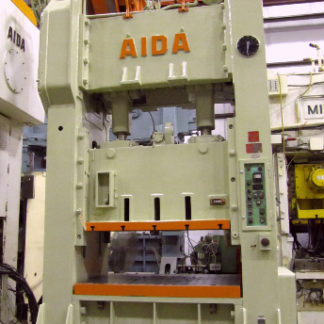 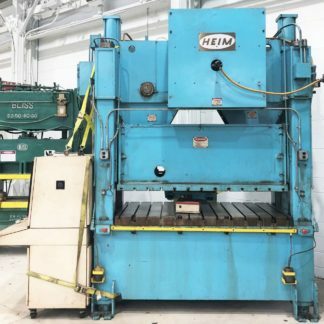 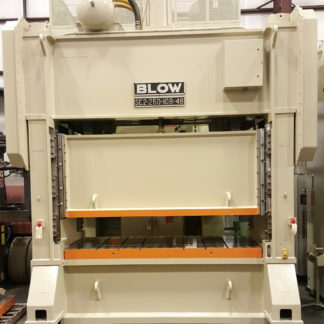 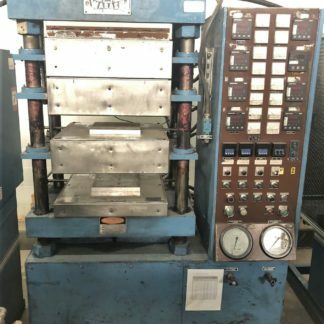 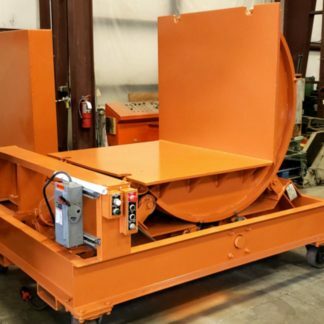 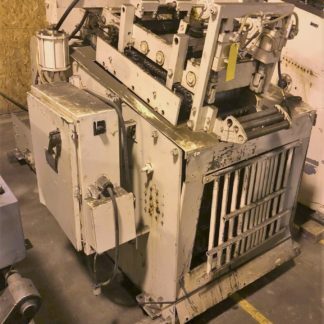 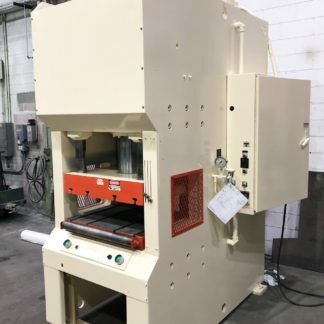 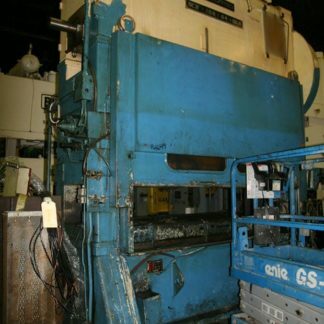 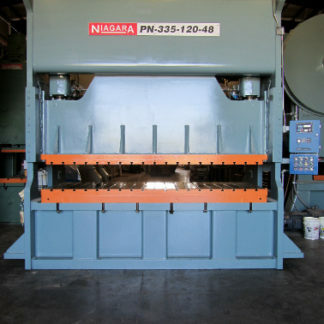 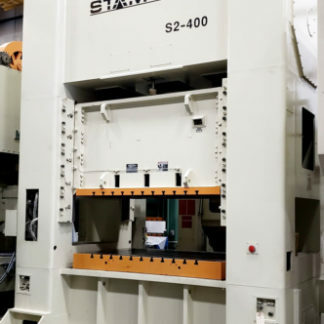 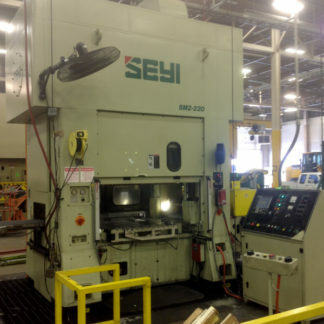 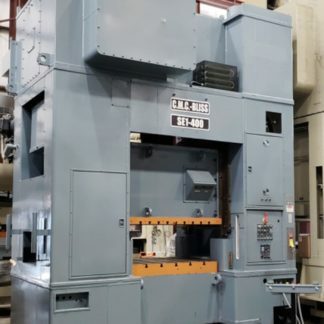 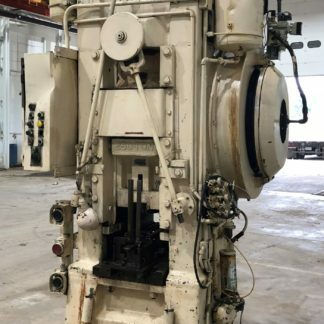 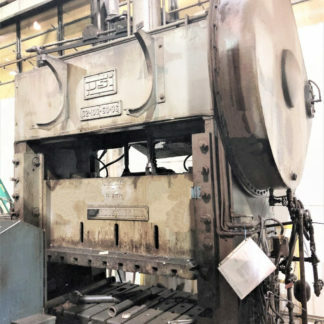 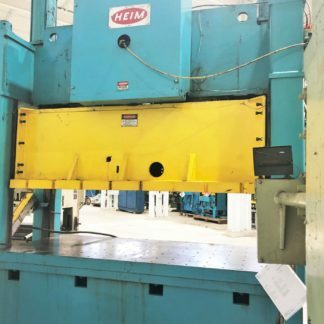 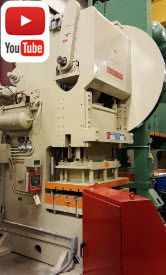 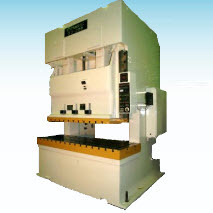 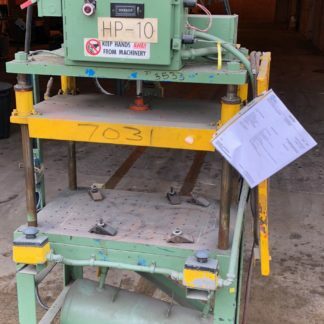 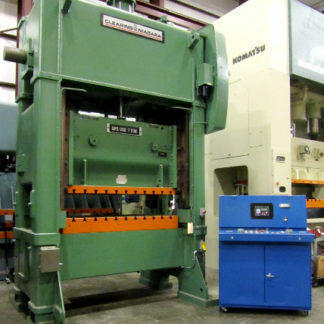 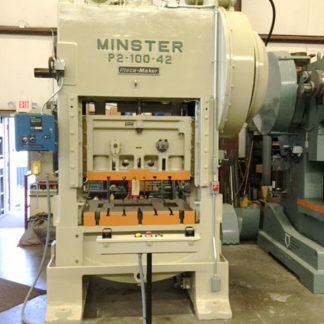 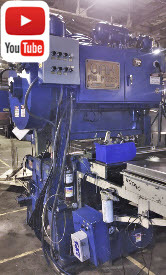 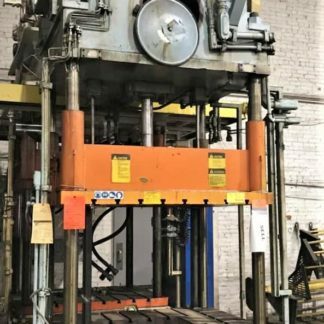 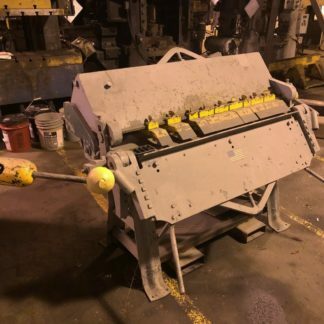 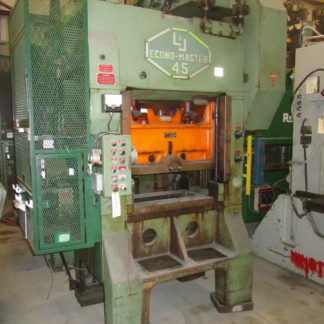 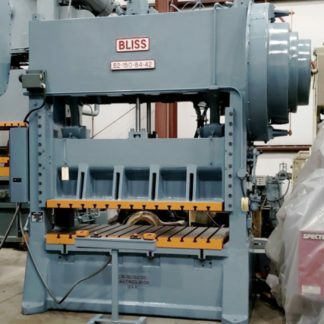 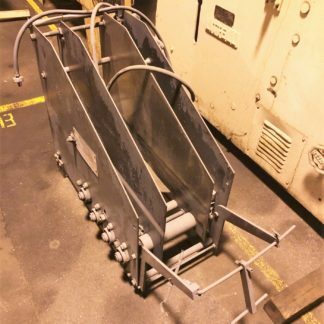 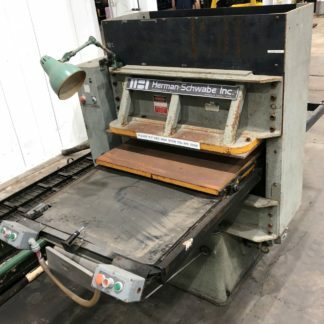 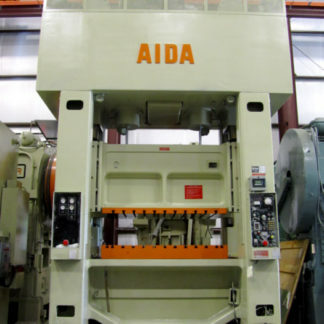 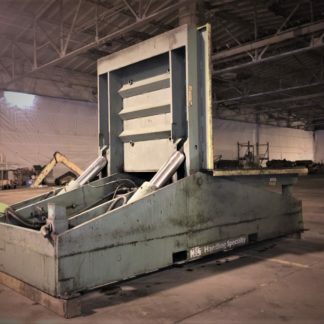 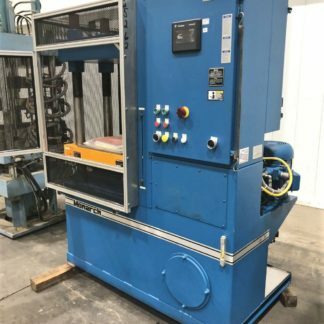 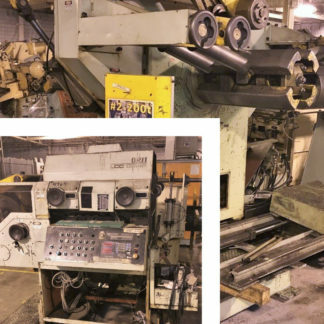 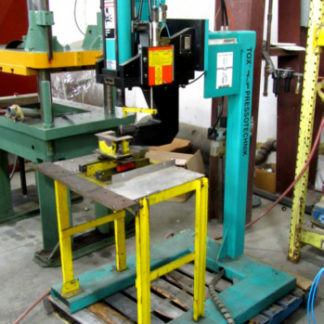 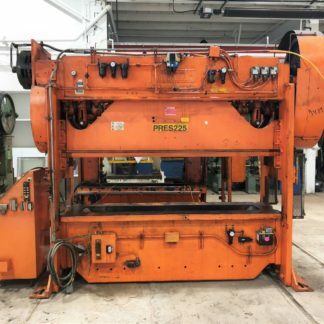 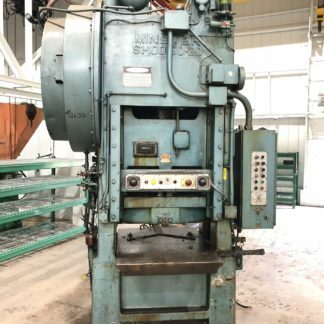 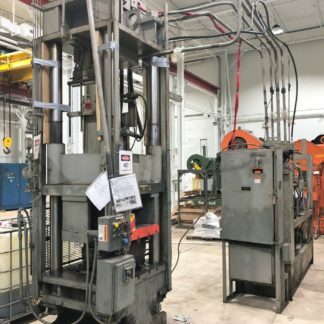 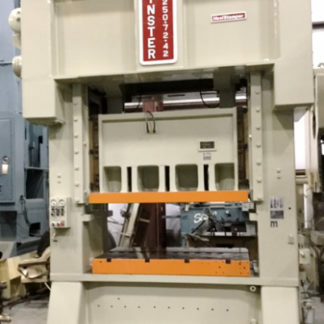 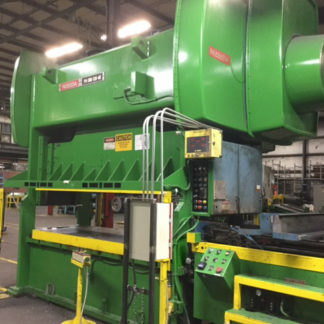 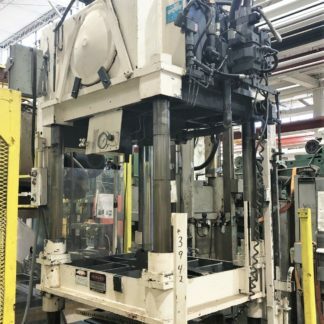 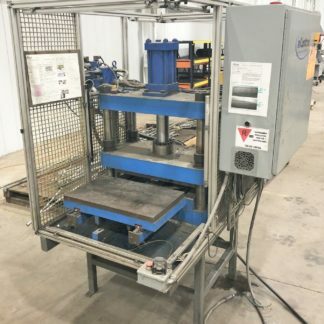 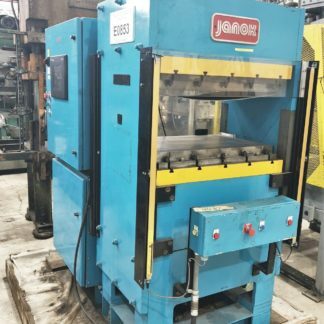 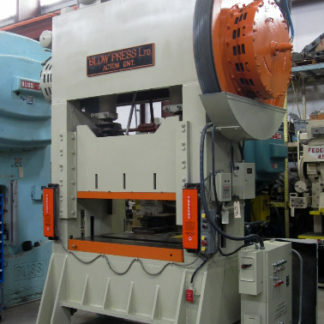 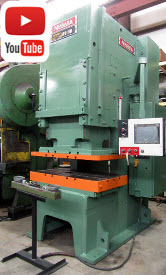 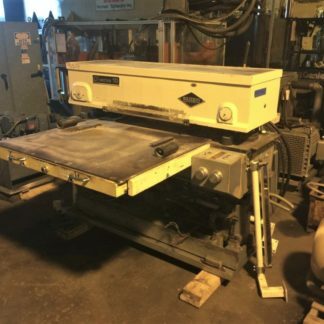 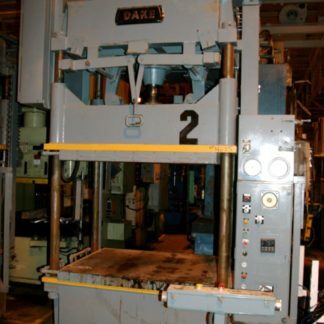 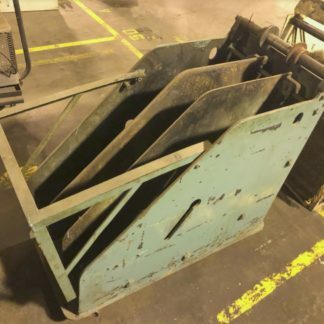 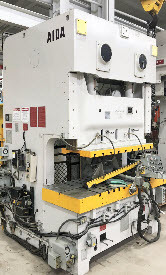 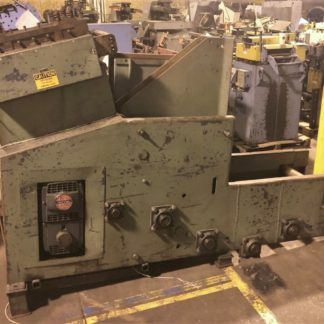 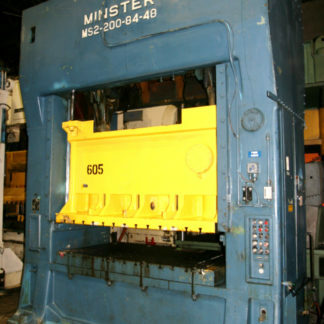 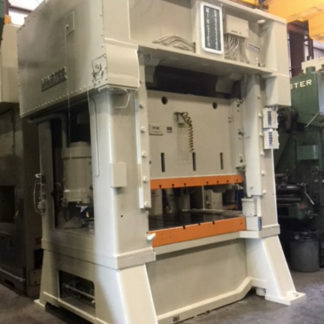 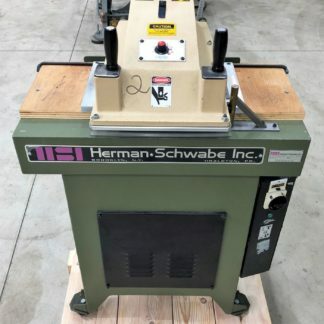 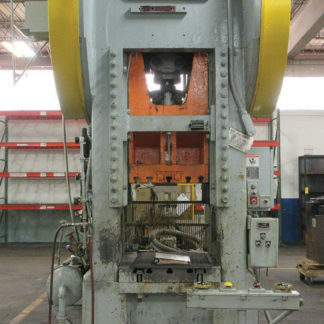 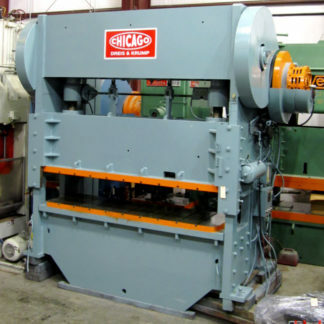 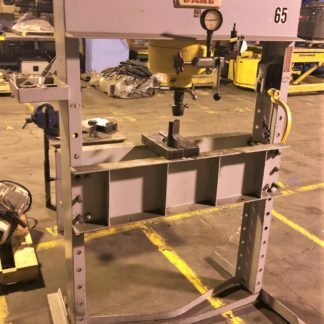 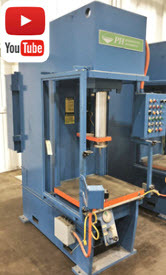 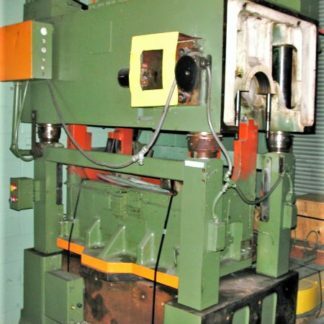 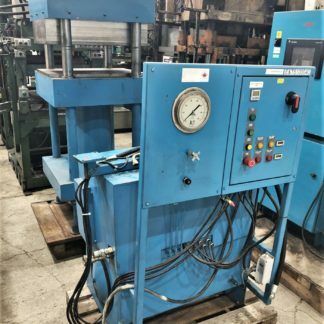 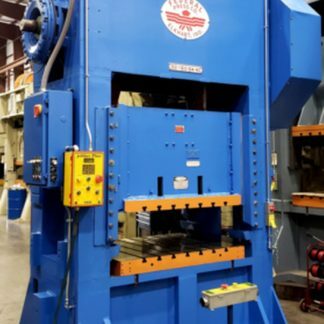 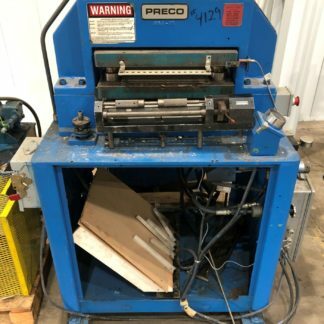 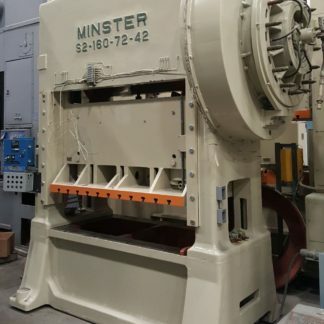 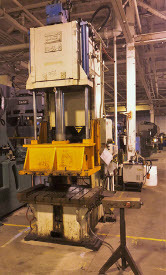 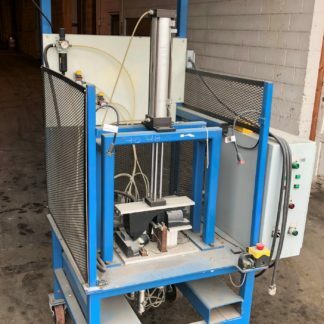 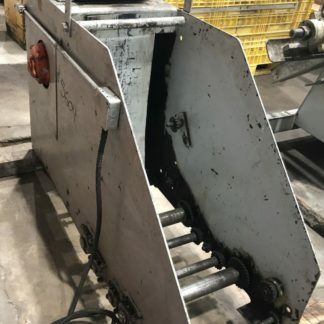 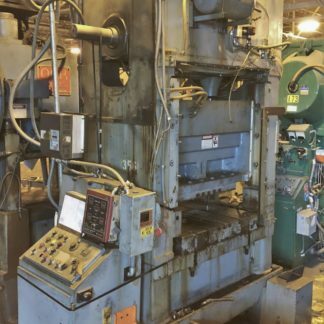 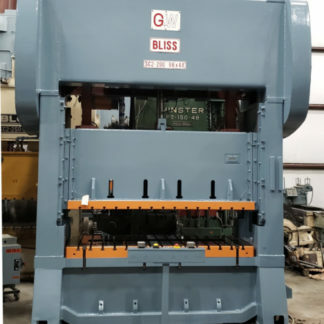 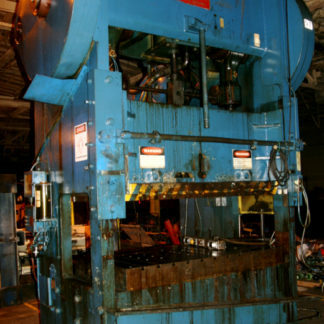 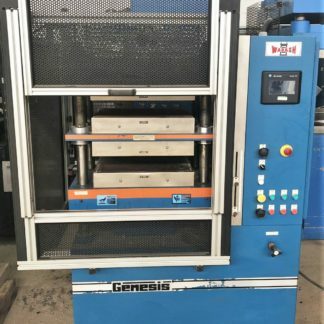 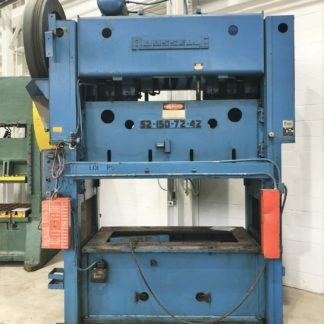 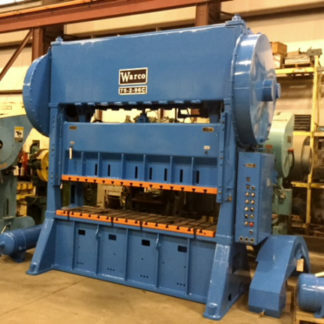 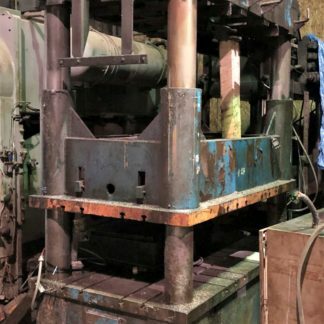 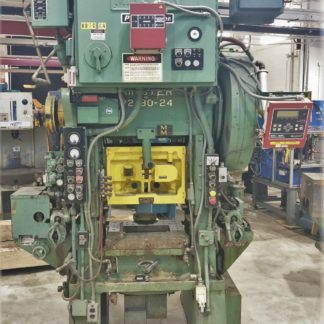 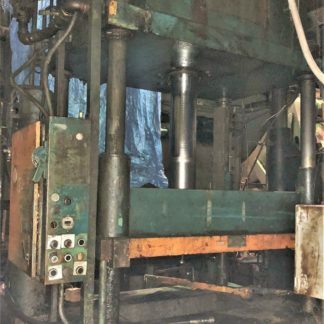 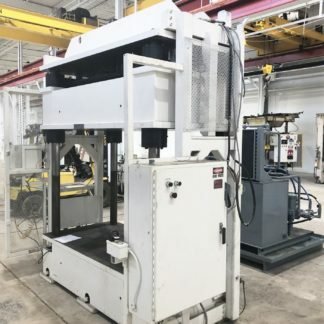 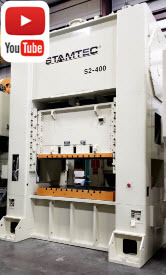 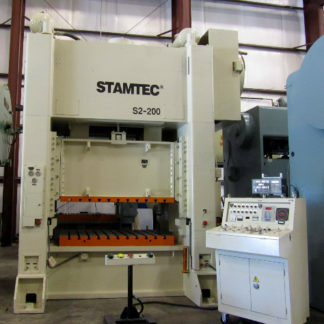 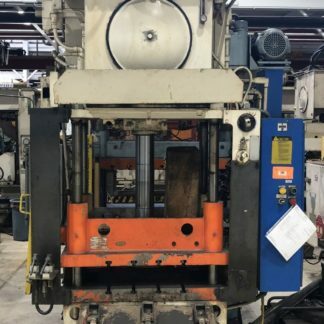 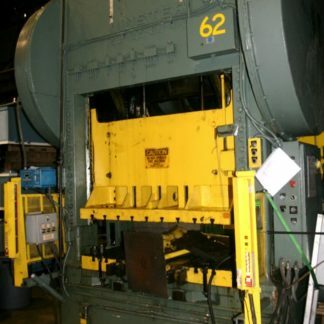 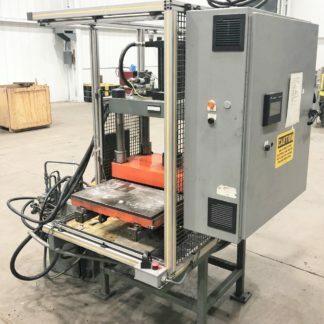 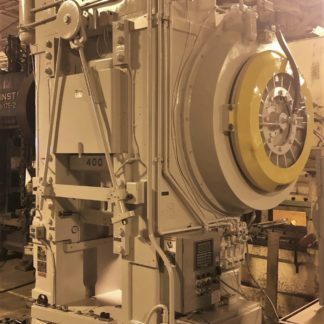 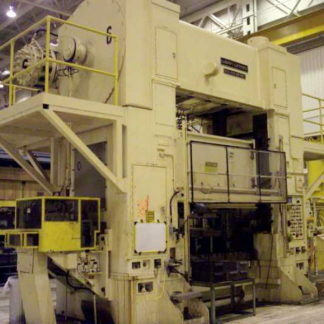 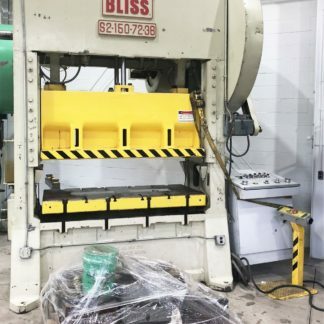 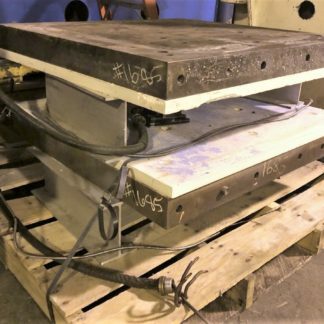 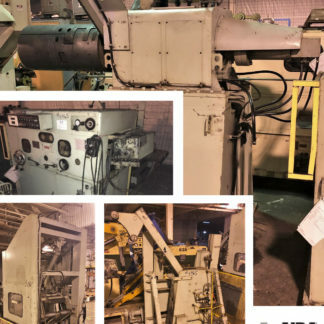 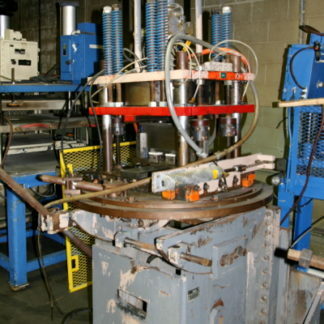 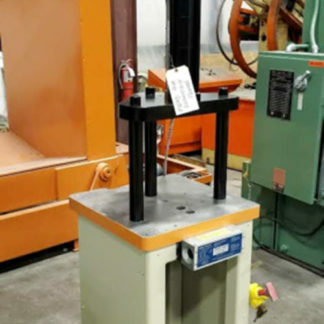 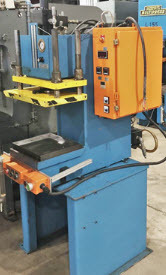 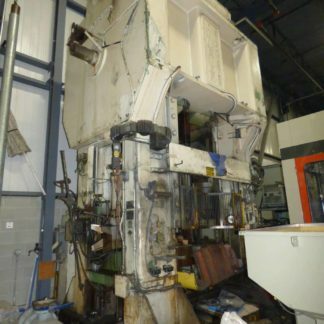 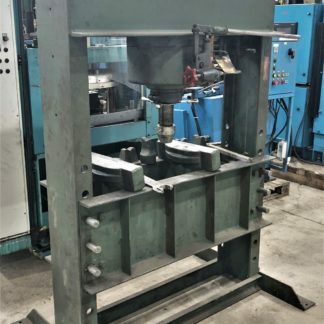 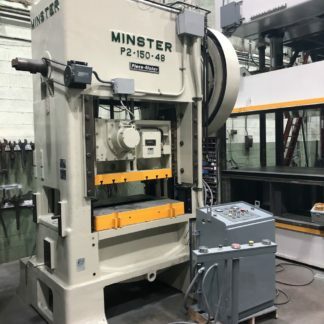 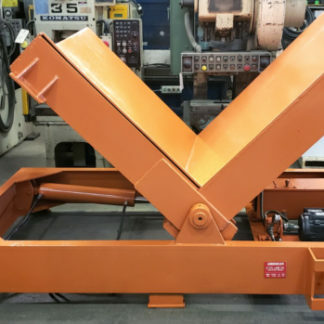 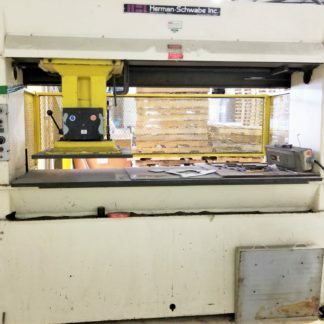 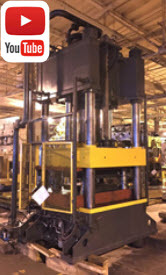 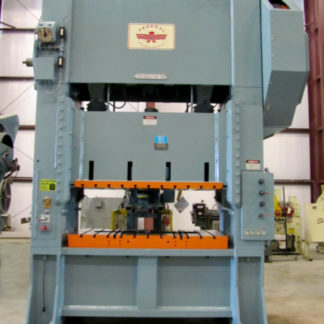 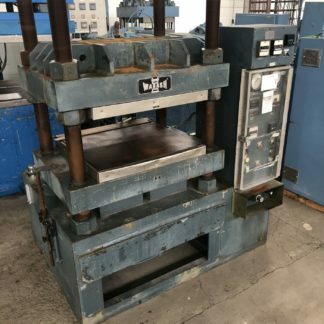 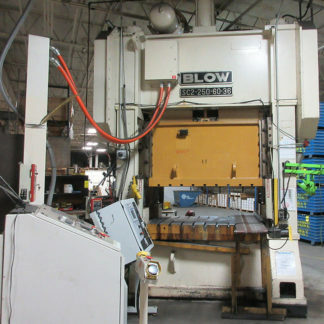 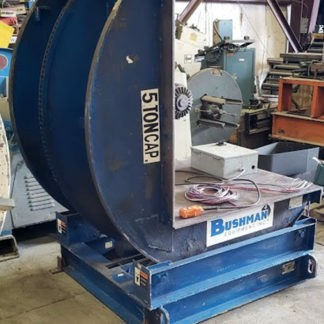 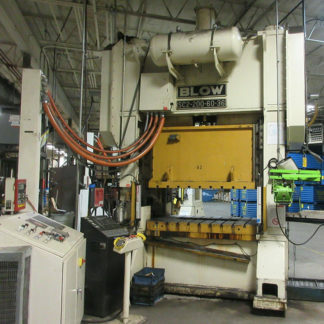 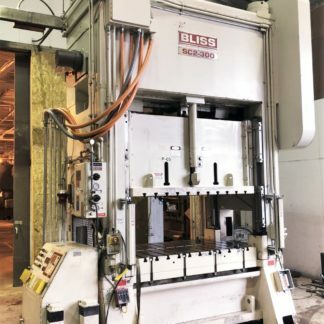 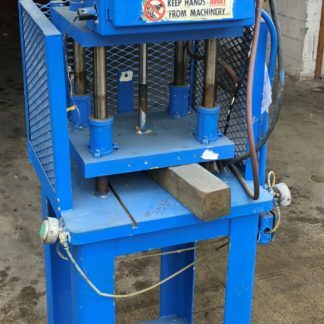 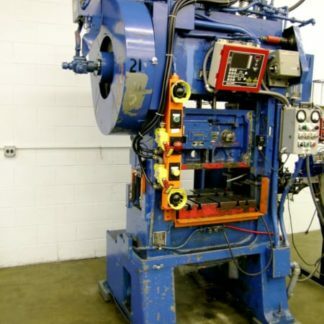 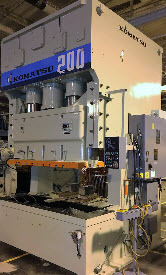 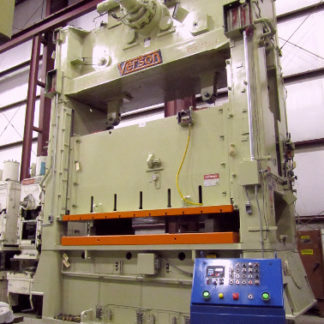 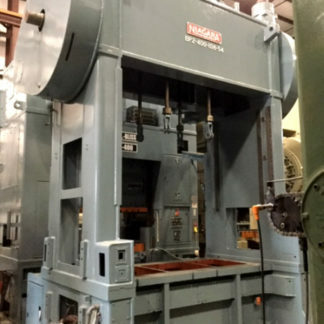 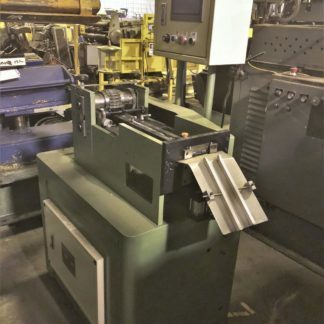 Niagara SC2-200-108-42 14″ ST, 38-1/2″ Shut Height, 108 x 42 Bed, 20-40 SPM, 25″ WW, AC, LINK CTRL, 1990. 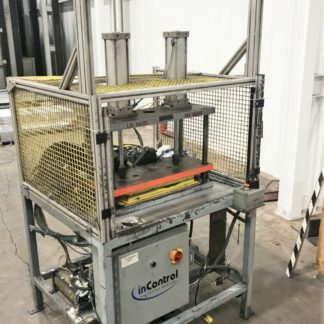 Link Controls, Runs Very Good! 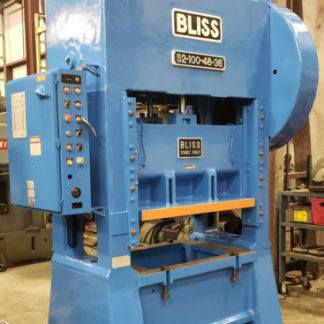 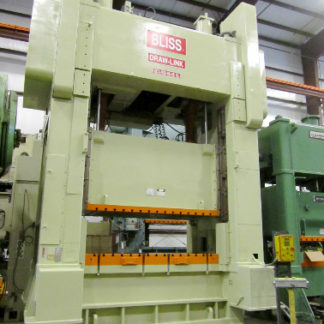 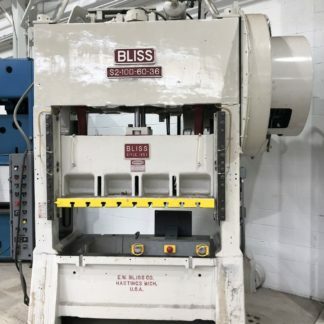 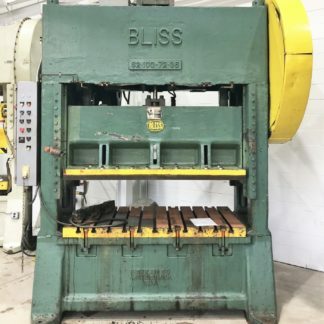 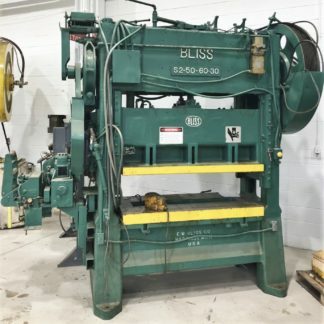 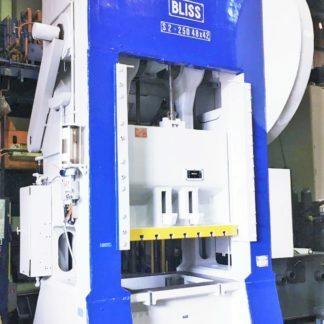 BLISS SC2-300-72X48 8″ ST, 27″ SH, 72 X 48 BED, 25-50 SPM, AC, 1996.